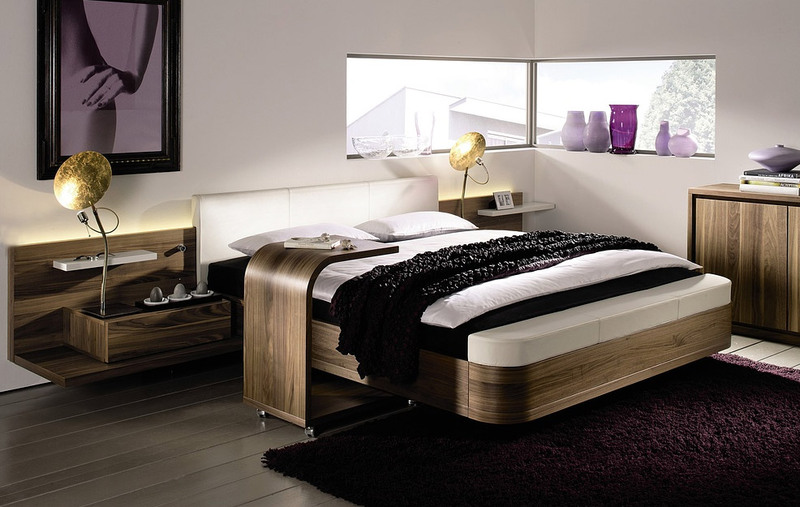 Planning of the interior and furniture require special attention especially when it comes to the bedroom. 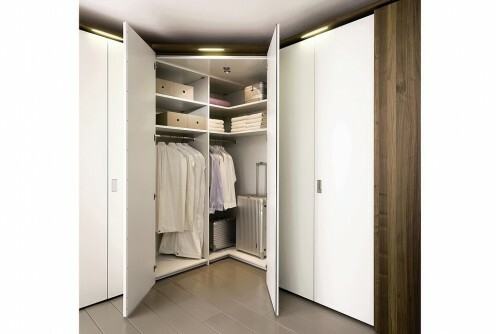 Solutions that offer designers are becoming increasingly bold and interesting. Take a look at the ideas at one of the leading companies in the industry – Huelsta. MIOLETTO is one of the most beautyful collection. 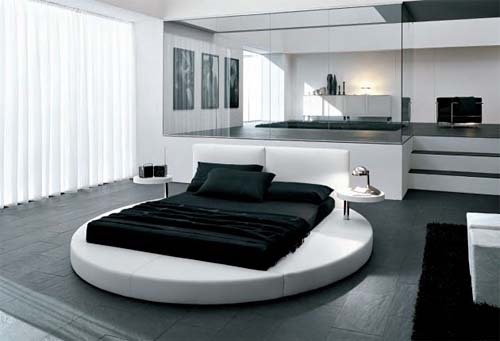 Decisions are based on clear shapes and space, focusing on the furniture. This comfort-oriented range provides two different bed heights, a footboard extension for the bed which serves as an extra seat, stand-alone mobile consoles and the “comfort cupboard” with the walk-in corner wardrobe, as well as a pull-out functional unit and interior TV fittings. They have interesting combination of colors. Components of polished glass and leather contrasts to the massive tree. The interior looks perfectly complete, modern and stylish.